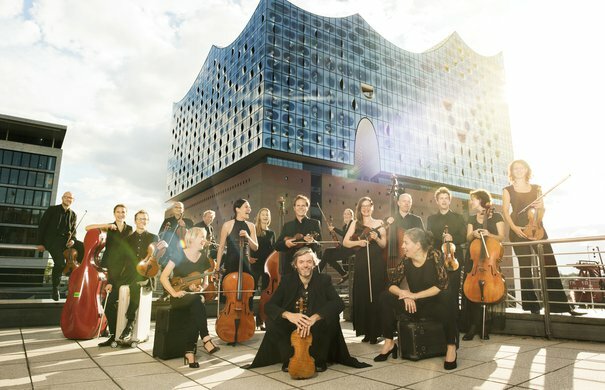 Alongside the NDR Elbphilharmonie Orchestra, Ensemble Resonanz and two other Hamburg orchestras shape the musical profile of the Elbphilharmonie and Laeiszhalle. With its extraordinary enthusiasm and artistic quality, Ensemble Resonanz is one of the leading chamber orchestras worldwide. Since the ensemble was founded in 1994, its highly original programmes have spanned everything from the classical to the contemporary, often revealing surprising connections in the process. For its new season, the ensemble has devised an innovative concept called »voice – attack on air« and brings a wide range of different vocalists to the stage: from Matthias Goerne and Andreas Scholl to Charly Hübner. Apart from its residency in the Elbphilharmonie Recital Hall, the ensemble’s home remains the resonanzraum in the Media Bunker on Feldstrasse, in the very heart of the St. Pauli district. Ever since it was founded in 1957, the Symphoniker Hamburg has been an orchestra for the whole of Hamburg. Its home has always been the distinguished Laeiszhalle, where it will continue as the resident orchestra even after the opening of the Elbphilharmonie. 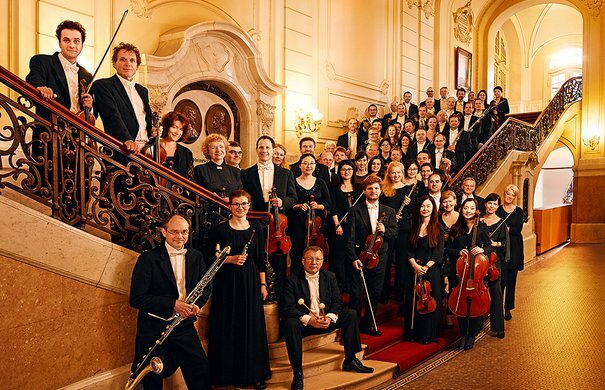 In the Laeiszhalle, the orchestra presents a number of popular subscription series and special concerts such as silent films with live accompaniment. Following the sudden death of popular principal conductor Jeffrey Tate in 2017, Sylvain Cambreling takes over direction of the Symphoniker Hamburg in the new season. 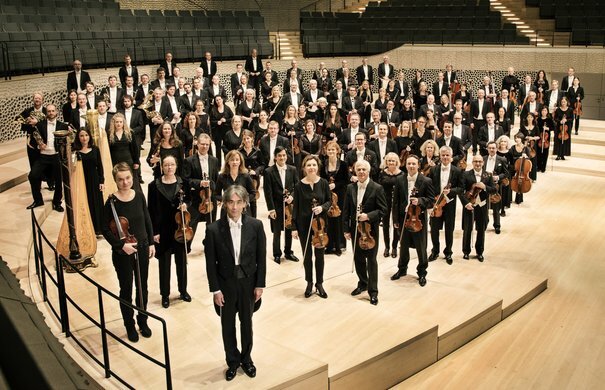 Hamburg’s oldest and busiest orchestra is the Philharmonic State Orchestra, which accompanies more than 200 opera and ballet performances each year at the State Opera House on Dammtorstrasse. It also organises the wonderful Philharmonic Concerts. Kent Nagano has been Principal Conductor of the Philharmonic Orchestra and the General Music Director of the Hamburg State Opera since summer 2015. He has made a name for himself as an expert on the great orchestral works of the 20th century. Nagano and his musicians can look back on a long and distinguished history: the Philharmonic opened the Laeiszhalle with a gala concert in 1908.